SHARE Delaware is a collaboration enterprise of Delaware Alliance for Nonprofit Advancement and Philanthropy Delaware. 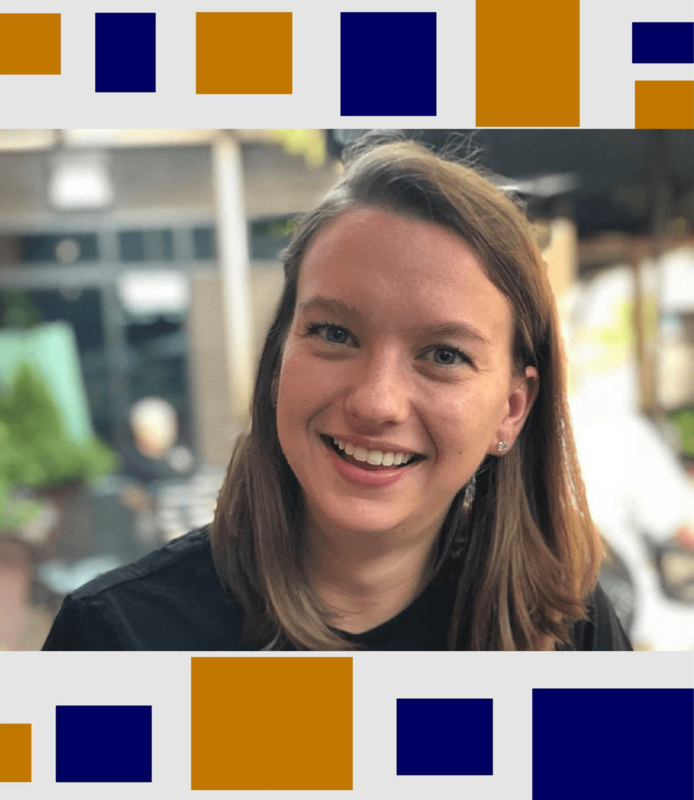 Our mission is to transform the Delaware nonprofit and philanthropy community through universally accessible and useful information for the purpose of inspiring collaboration and driving sustainable impact. Introducing SHARE Delaware, Delaware's first comprehensive resource housing nonprofits and their programs in one searchable database. 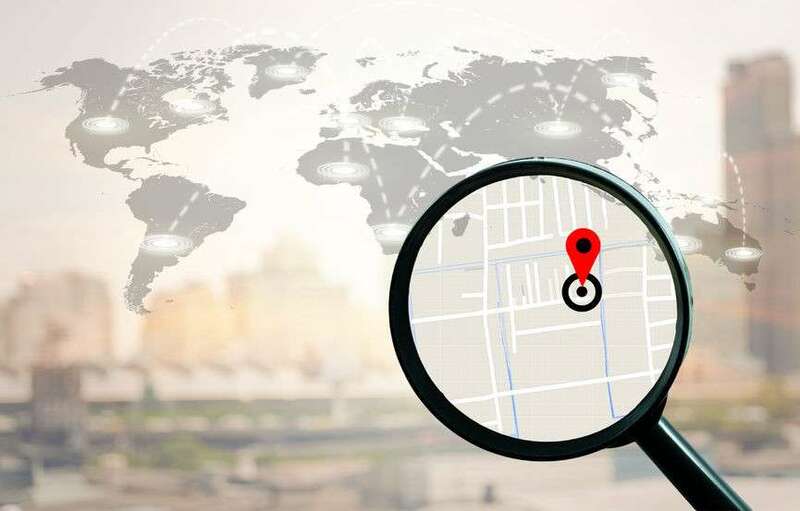 Finally there is a tool available that allows you to see which organizations are providing specific services to all demographics. All registered 501(c)(3) organizations operating in the State of Delaware are available at your fingertips. Do you need to add or update your file? Are you a registered 501(c)(3) organization in Delaware? If so, collaborate with us! Click here to register and add/update your organization information. 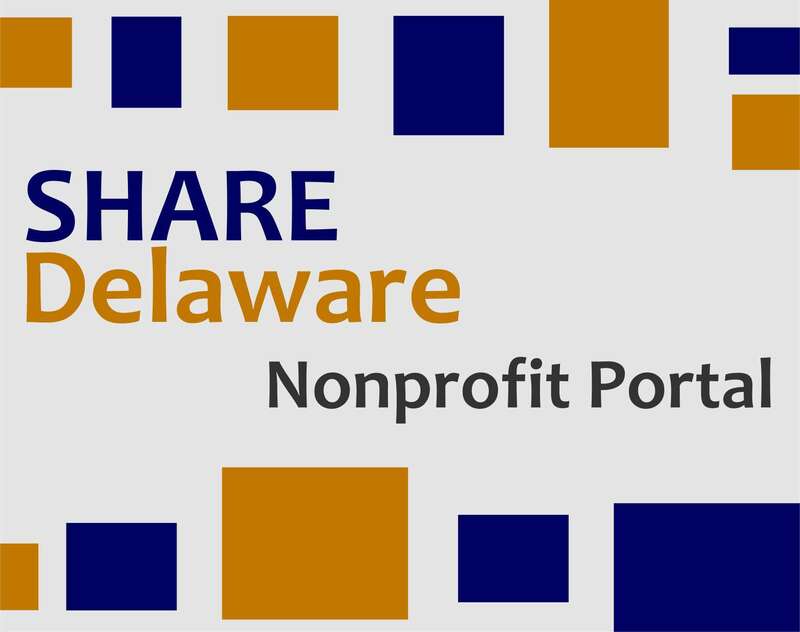 SHARE Delaware content is from the nonprofit's 990 and/or nonprofit leadership added content. If an organization is without a filed 990 within the last 3 years, has a budget under $100,000, or does not provide direct service, it may not be included. If you still have questions or concerns, please contact the Project Manager via email at manager@sharedelaware.org. Read the latest research and information regarding SHARE Delaware. 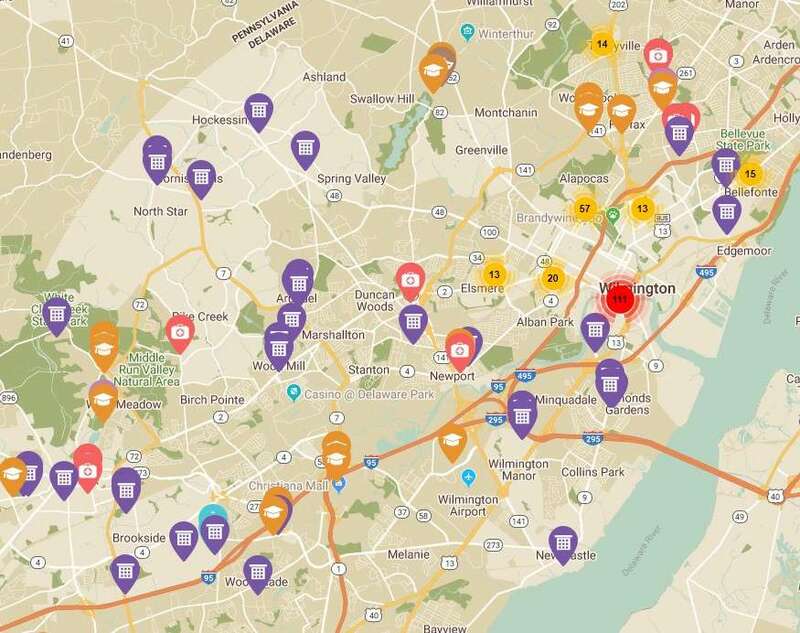 Over 900 community agencies are currently registered on the Volunteer Delaware Website offering a mixture of community service opportunities to over 14,000 registered volunteers. There is something here for everyone! We hope you enjoy exploring new and exciting volunteer opportunities for you, your family and your community. If you need to update your nonprofit's information, see something we've missed, or would like to reach out with a general inquiry, use the form to get in touch with us. We value your input!